Well-known for producing vehicles of sheer opulence, Jaguar holds an impressive reputation. From the stunning XF to the practical and sophisticated E-Pace SUV, vehicles from this make are incredibly desirable! 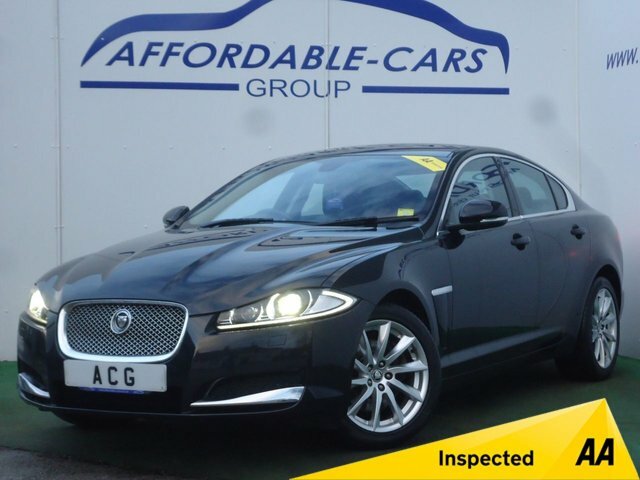 With Affordable Cars (Yorkshire) Ltd in York, you can become a proud Jaguar owner for an extremely reasonable price, and if you are looking for a great finance deal, we offer competitive plans tailored to you. 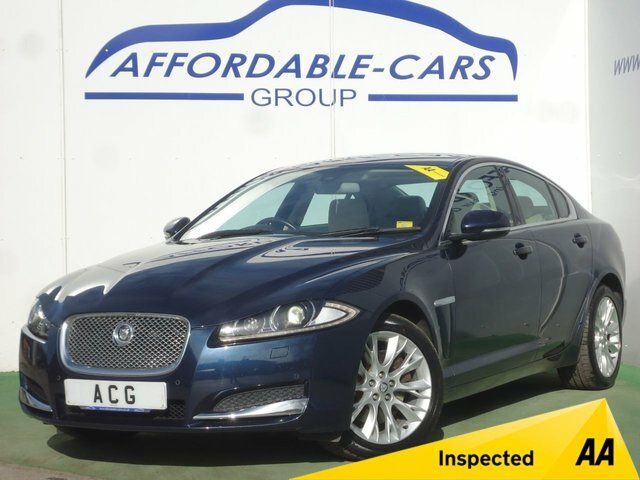 No matter what your credit score is, you can find an affordable used Jaguar with us! For more details, give us a call.